Whether it is a commercial, industrial or residential building, the importance of getting lifts serviced should never be disregarded. In commercial and business properties, lifts are meant for visitors, clients and potential clients. Imagine the impression it would create if the lifts break down or work intermittently? They may associate the poor service of the lift with the overall service of your commercial or business establishment. In an industrial setting, such as a warehouse where large lifts are used to transport goods from one point to another, a broken lift can result in serious injuries or even lead to fatalities. This could result in claims and high medical expenses, something that businesses are looking to avoid. It also is important to note that, when faults and problems are neglected, they can quickly worsen. As a result, repairs will cost more. It is best to address even the smallest lift issues immediately to prevent costly repairs later on, or avoid accidents and fatalities. 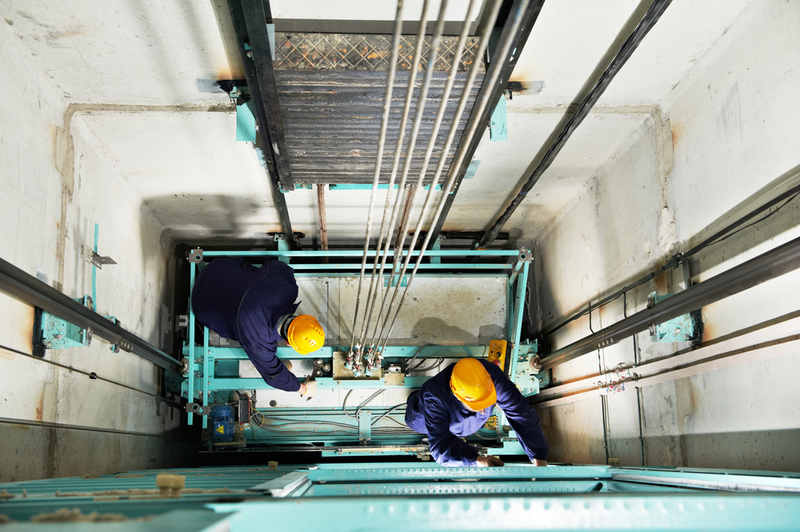 When lifts are serviced regularly, minor faults and problems can be addressed before they cause more serious problems. This ensures that the lift works seamlessly and reduces breakdowns. Lift service is an investment and not an expense as it can help with the transportation of both people and materials, will prevent large repair costs, and ensure that no accidents or deaths occur due to lift accidents. The company handyman is not the person to call upon for lift repairs and service. This requires specialised knowledge and skill and only a professional, who has experience and knowledge of lift repairs and services, will be able to do it correctly. Calling on us here at RJ Lift Services to undertake a service or repair means peace of mind and efficient work. There will be no compromising on safety, as our operatives will ensure that everything is in working order and all safety precautions are in place. A handyman will not necessarily have the knowledge or skill to understand the sophisticated parts and systems of a lift, which could cause more harm than good. If cost is a factor, then getting the services of a qualified technician will offset this cost in the long run. It is important to get an experienced company that specialises in servicing and repairing lifts, and does not believe in cutting corners when making repairs or completing servicing. Calling on our service here at RJ Lift Services will ensure the lift works seamlessly for years to come.